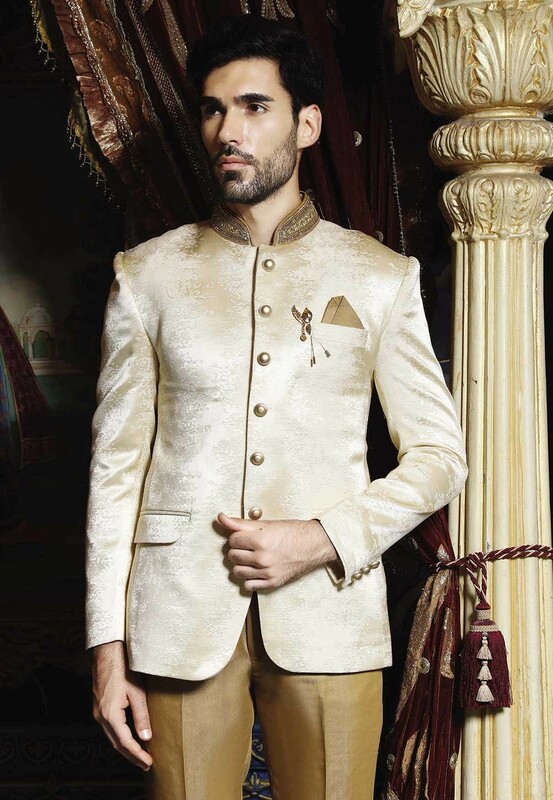 Elegant Cream Color Imported Fabric Jodhpuri Suit. You're reviewing: Cream Color Jodhpuri Suit. 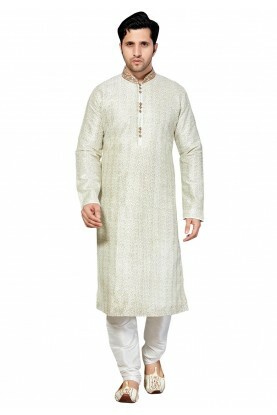 Exquisite Off White Color Dupion Silk Kurta Pajama With Thread Work. 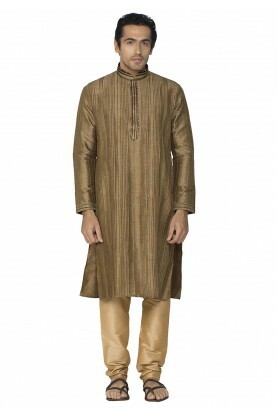 Wine Color Dupion Silk Readymade Kurta Pajama With Thread Work.